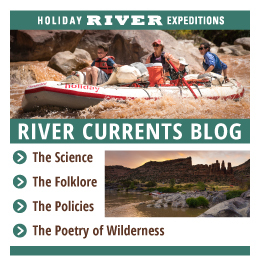 Holiday Expeditions Trip Review: The Yampa is gorgeous! 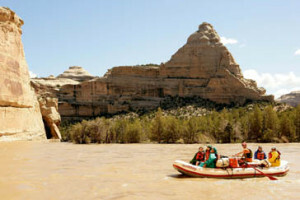 Yampa River Rafting Review: The Yampa is gorgeous, the rapids really fun! I found the videos and information about the trip really useful. I also like the gallery of photos. It’s fun to see what other folks have done on your trips. I especially appreciate Ben helping my grandson with water merit badge training. Great crew of guides. Overall, everything met my expectations and then some. The Yampa is gorgeous, the rapids really fun, and the weather perfect in June. My grandson loved the trip. The kayaks added a very nice boost to the river fun. This was my second trip with Holiday River Expeditions , and won’t be the last though I’m 72.